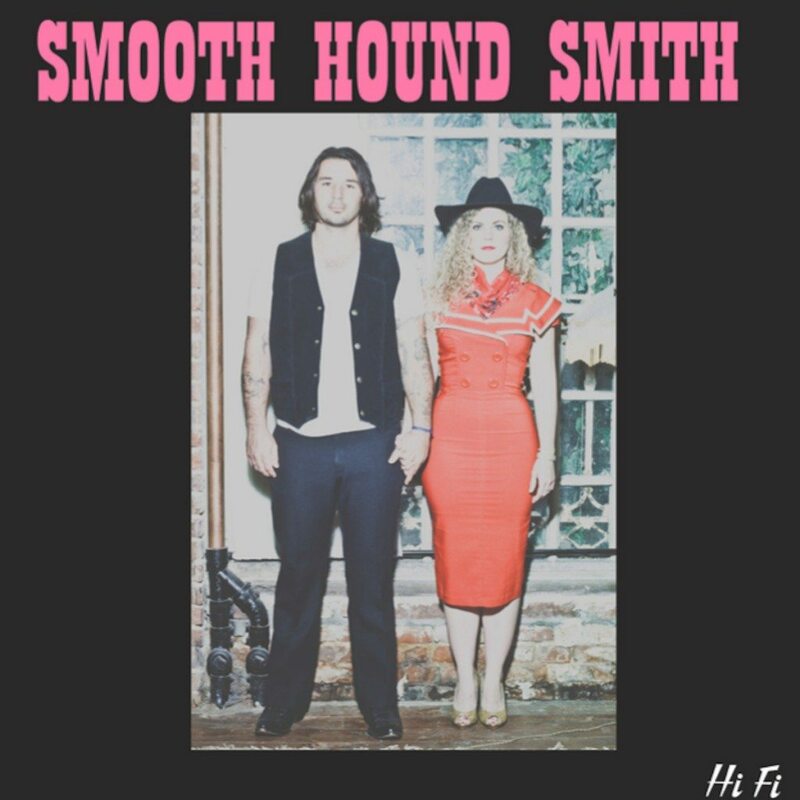 Smooth Hound Smith, the male/female duo out of Venice, CA, ably connect the roots of rock and soul to the more modern palette with their just released debut self-titled LP. A favorite of ours (of many) from the album is the stomping, compact, blues-in-motion sound of “Get Low”. You can stream stream Smooth Hound Smith in its entirety on bandcamp.